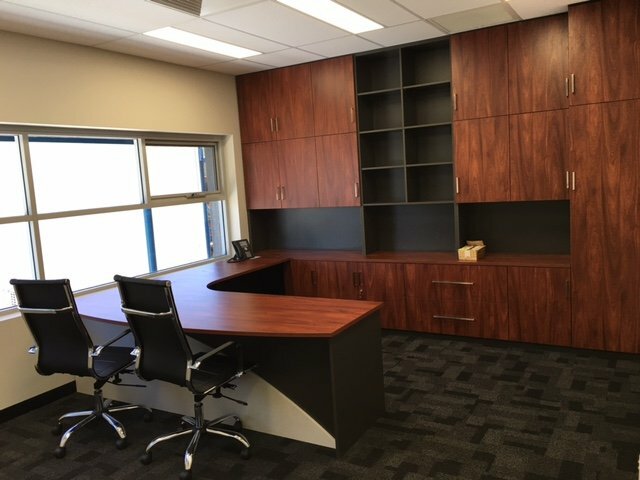 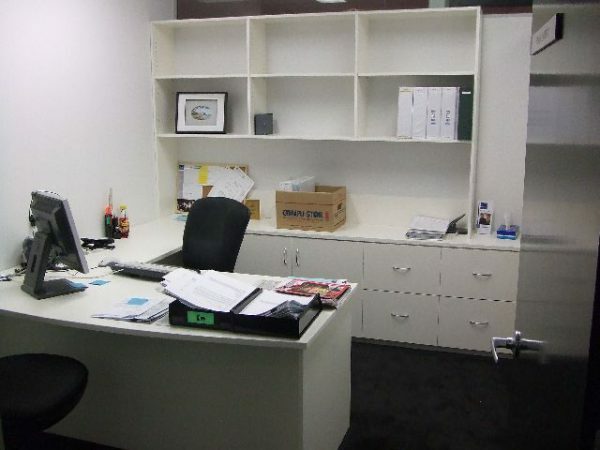 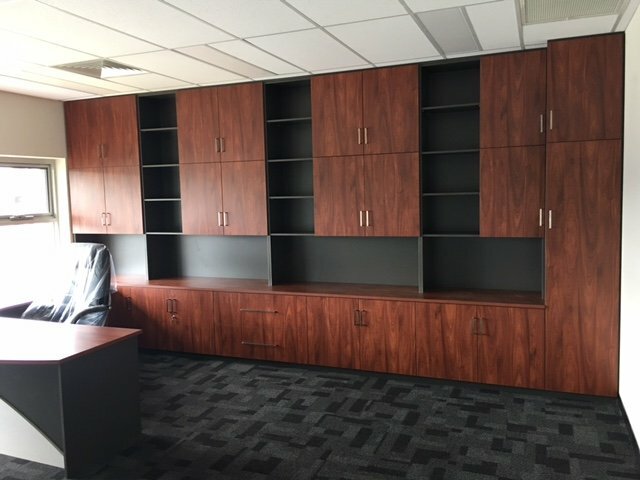 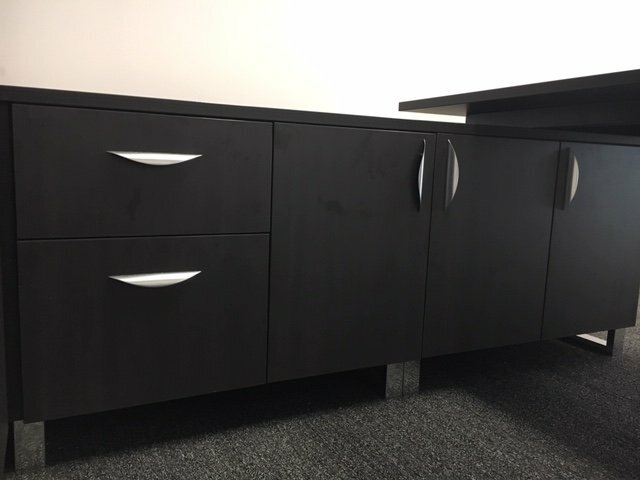 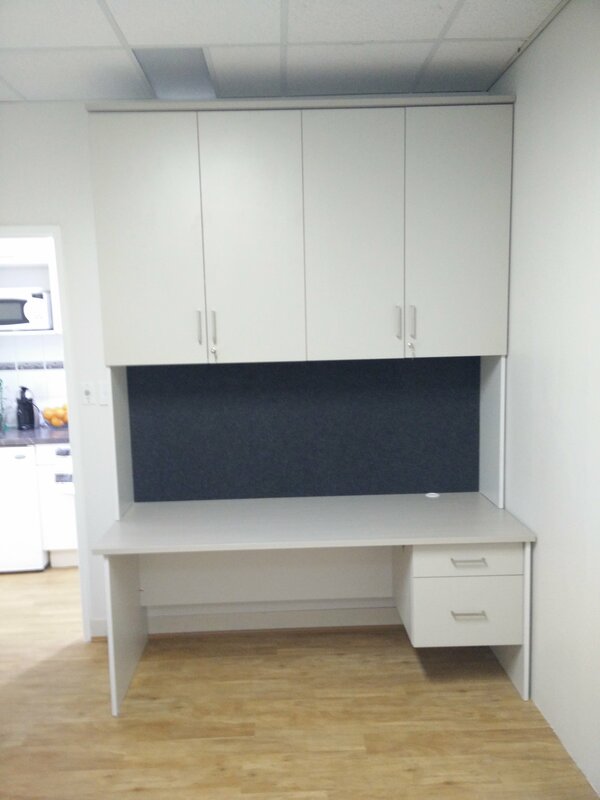 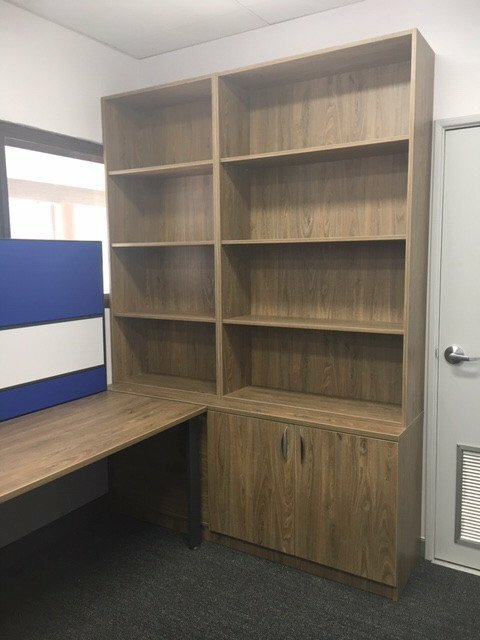 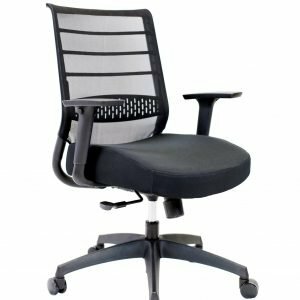 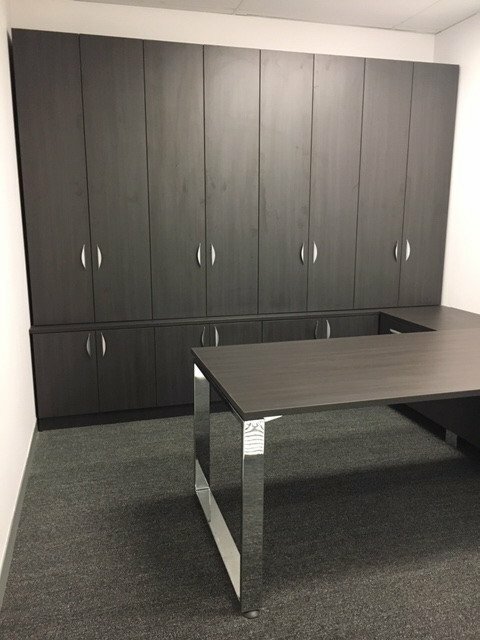 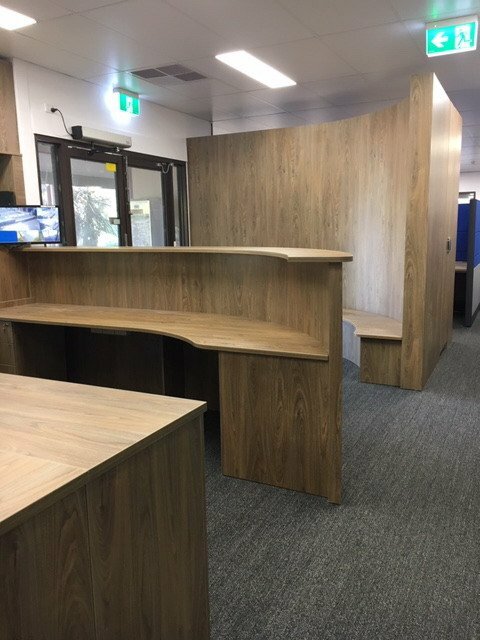 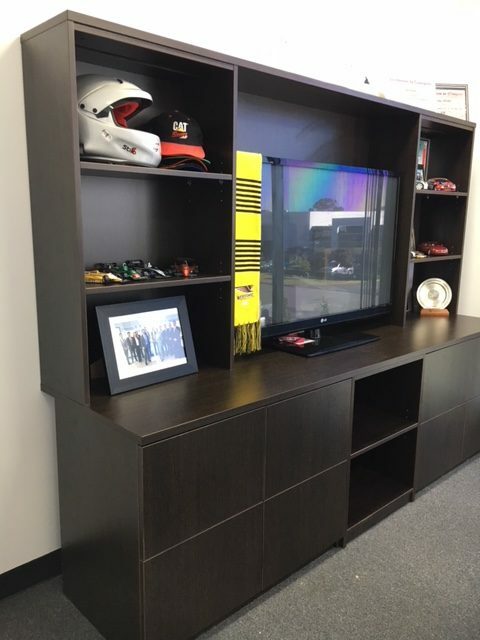 Our cabinet shops can custom manufacture any custom office furniture for your office environment regardless of the style or finish. 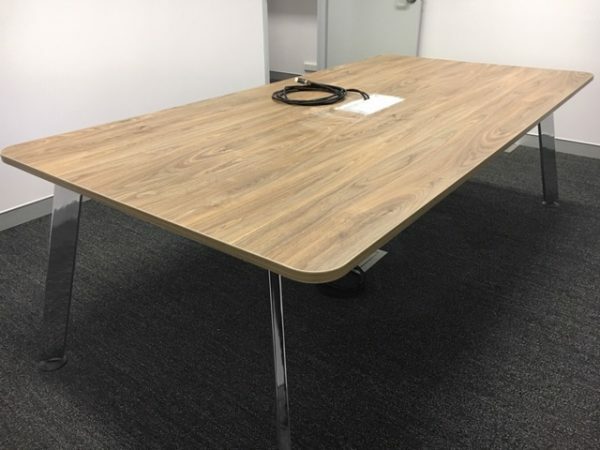 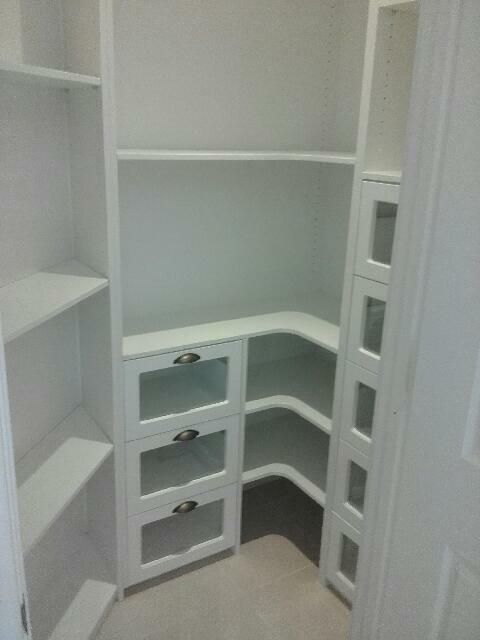 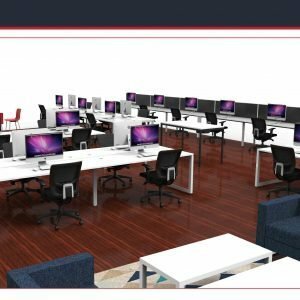 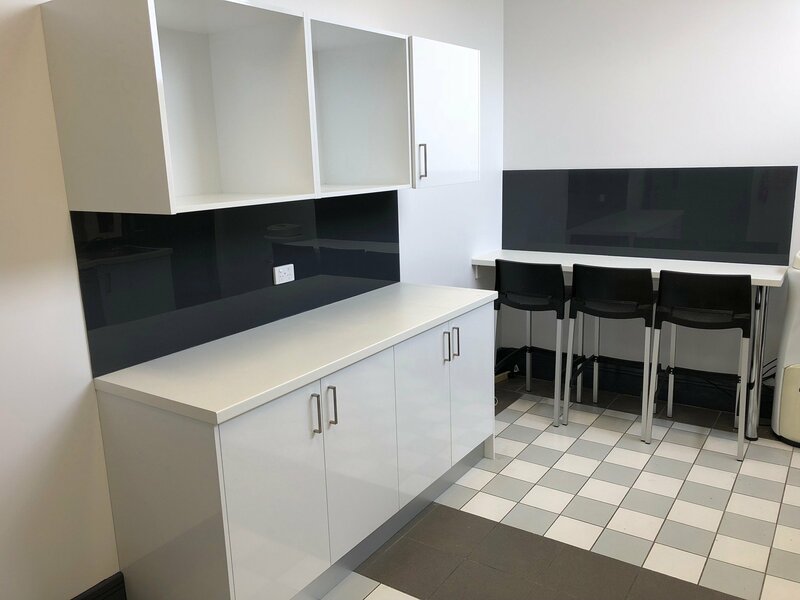 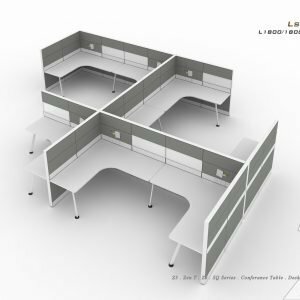 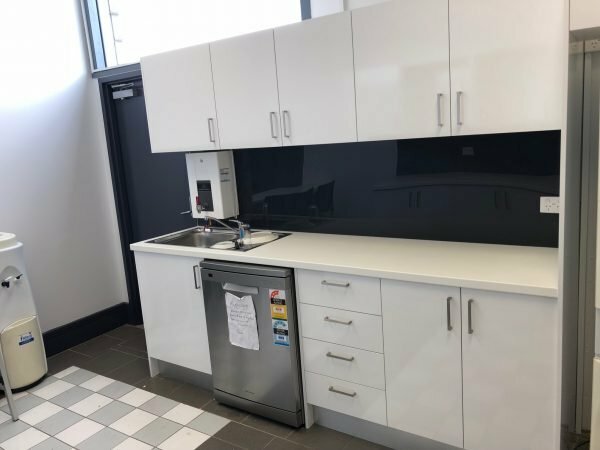 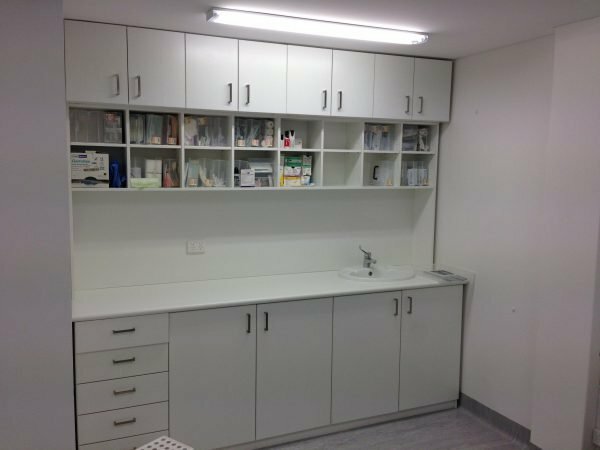 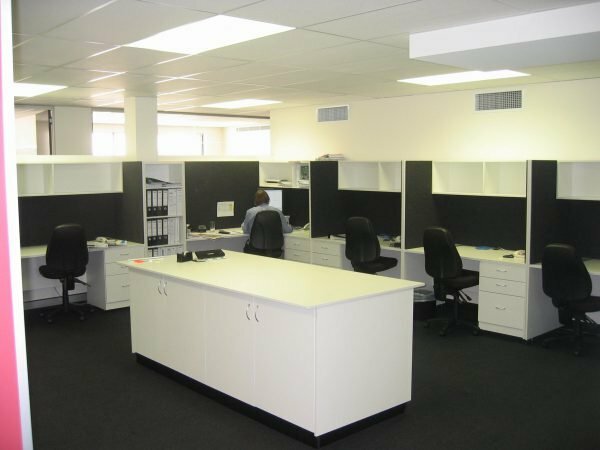 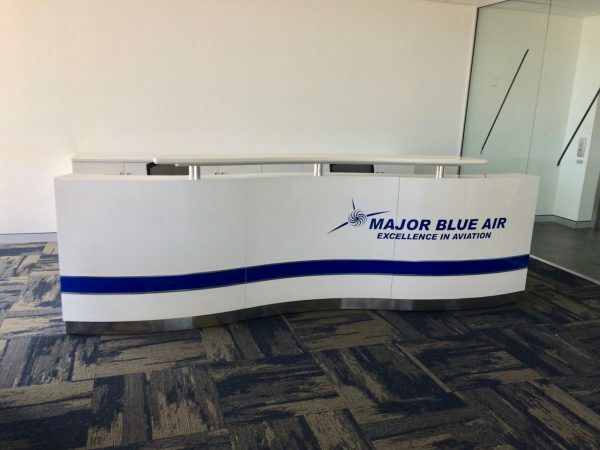 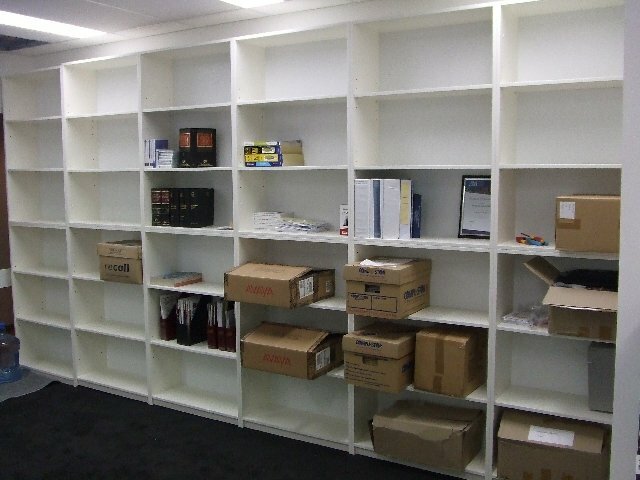 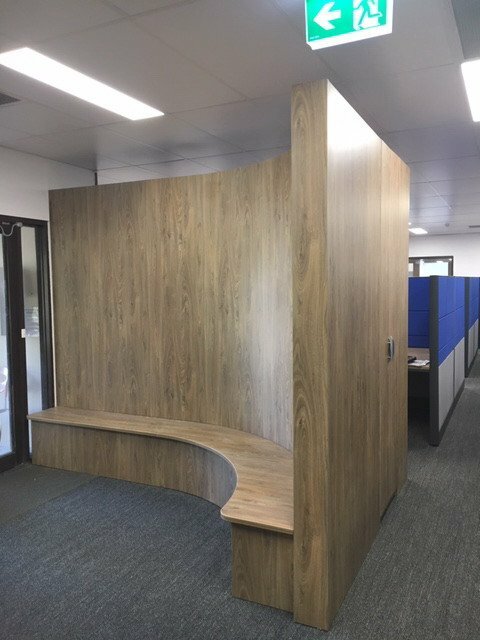 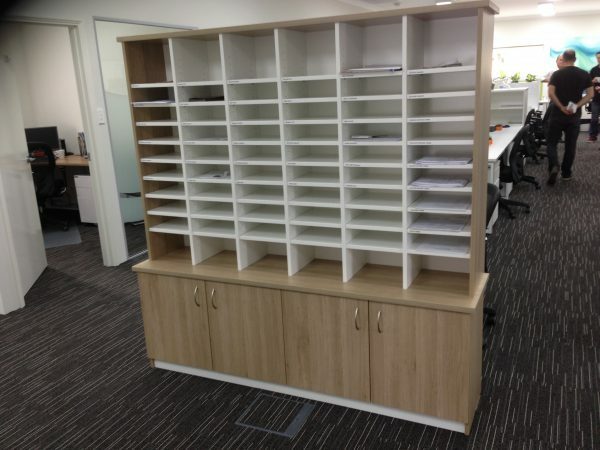 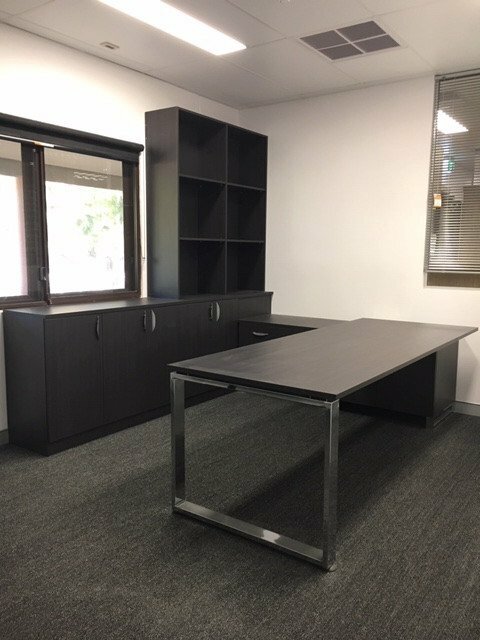 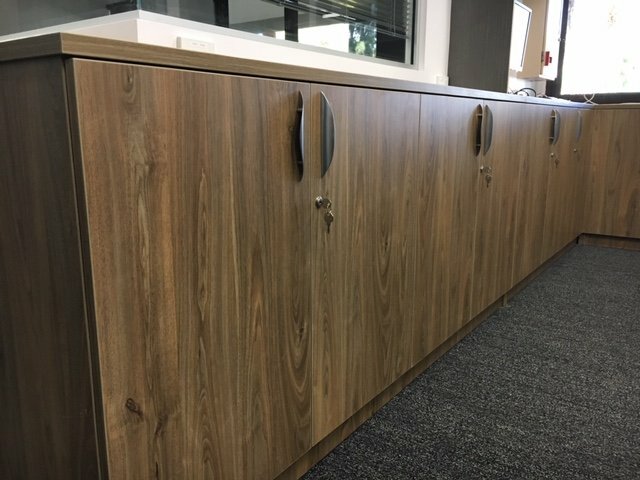 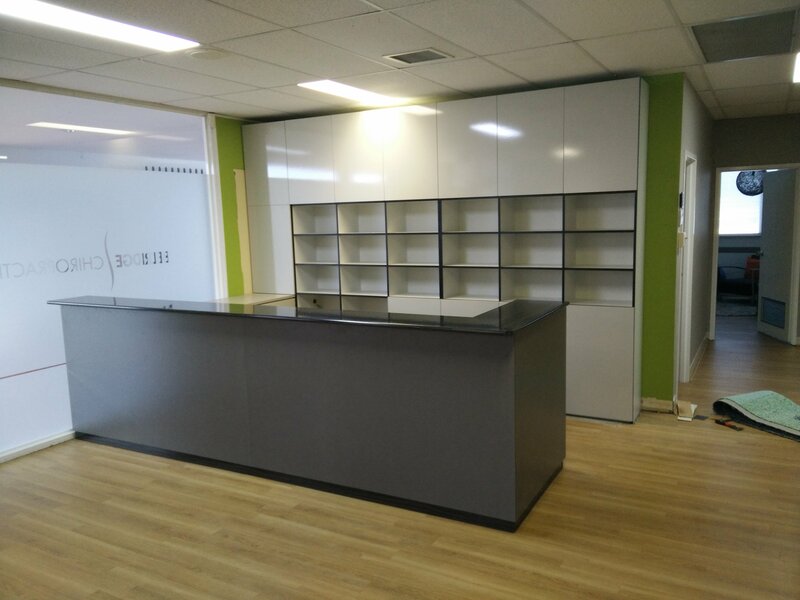 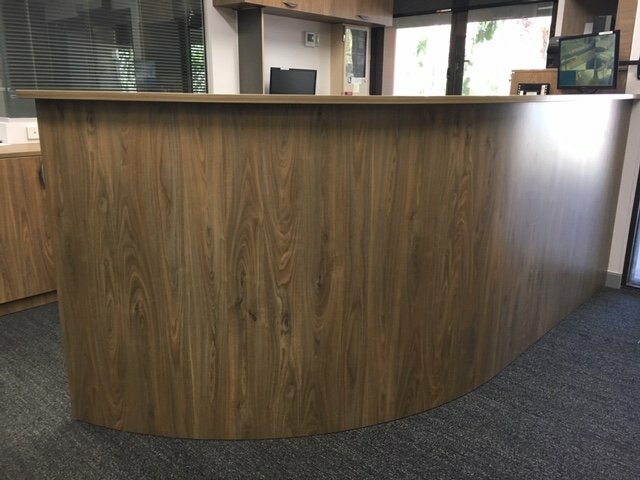 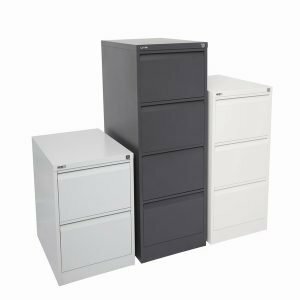 Most of our projects require customisation for office desks and storage, so we are well versed over the past 21 years to getting the design right the first time. 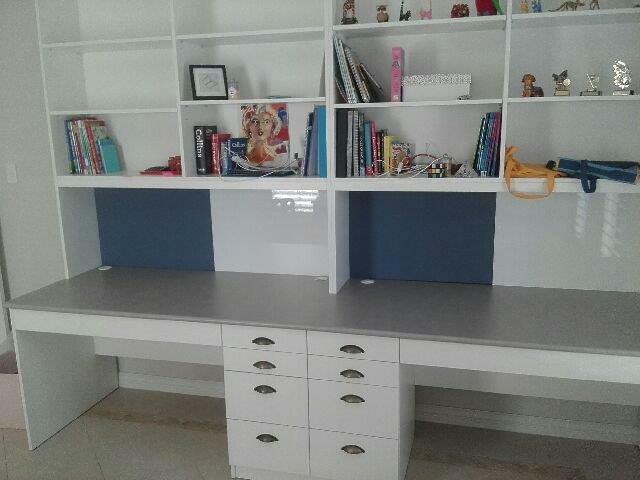 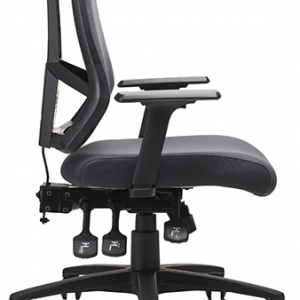 We’ll work with your design/ideas or create it for you. 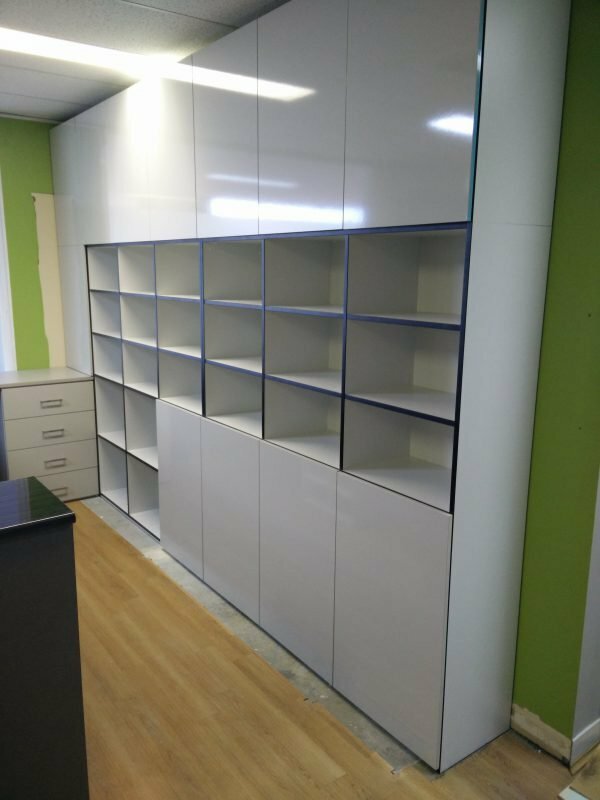 We use Formica and Laminex Commercial colours as our standard board ranges, but our factory can manufacture from almost any type of board. 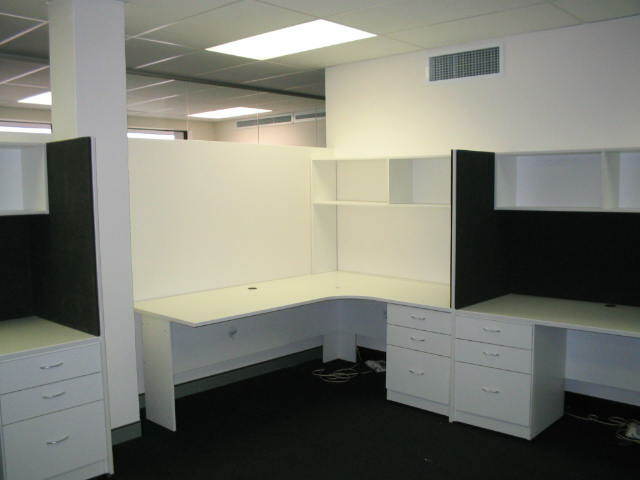 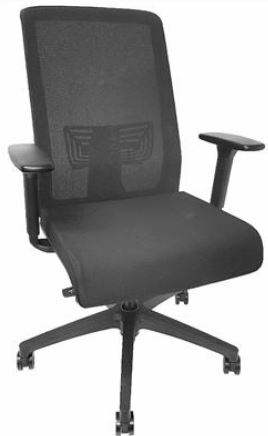 Contact us to provide a quote on your project.